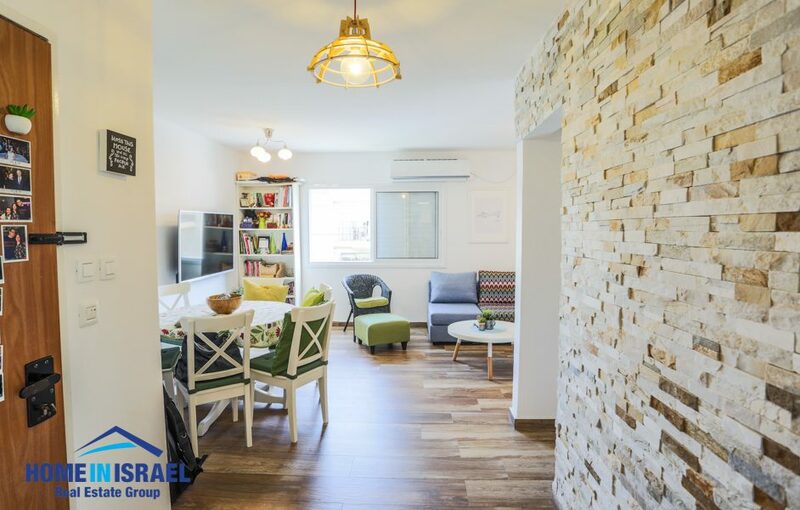 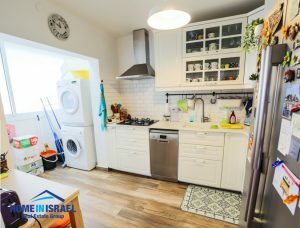 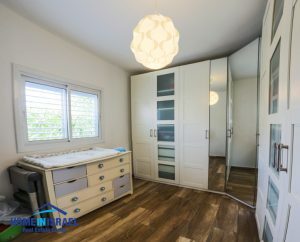 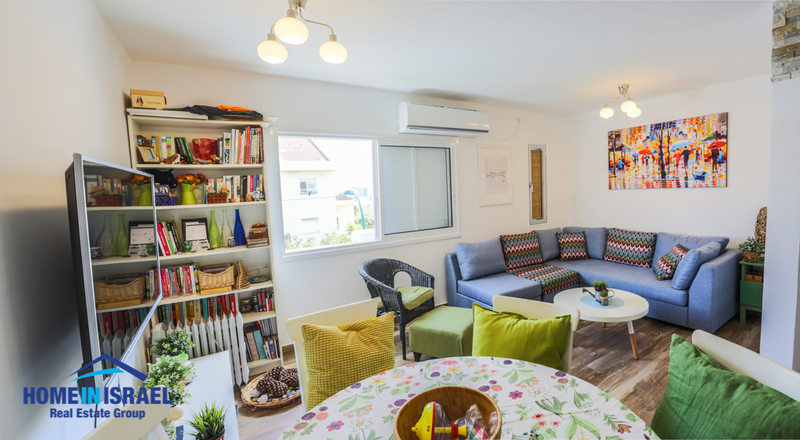 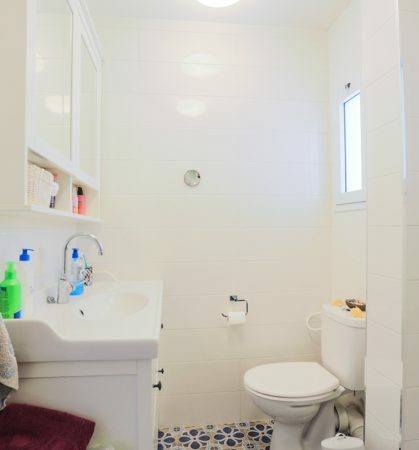 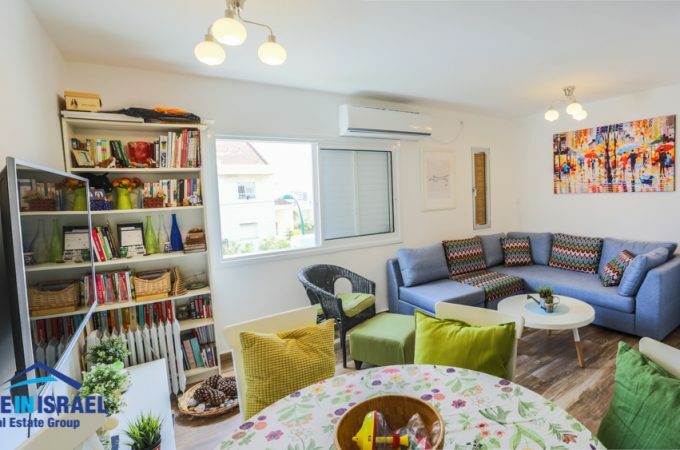 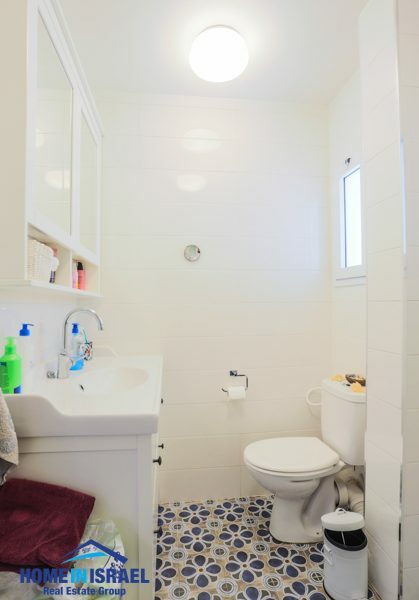 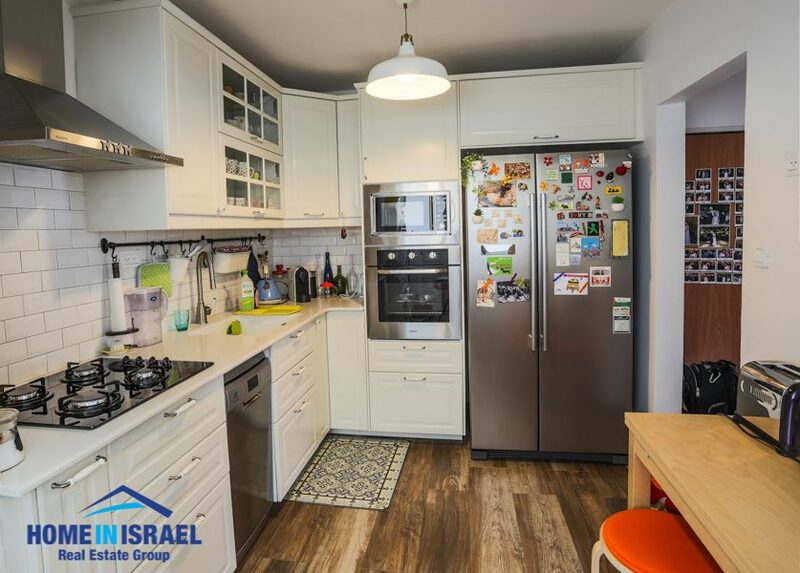 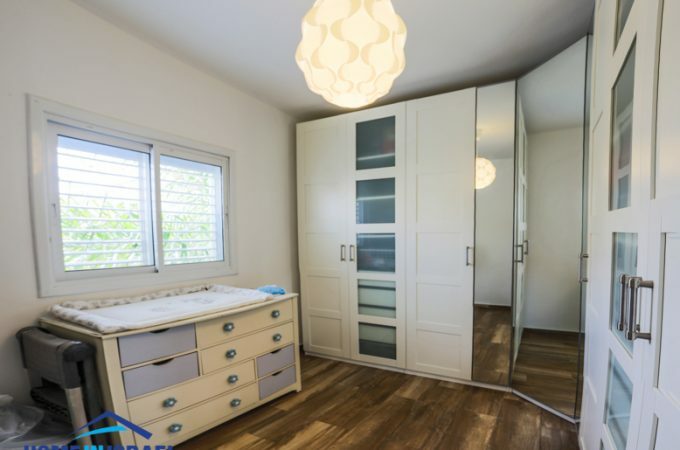 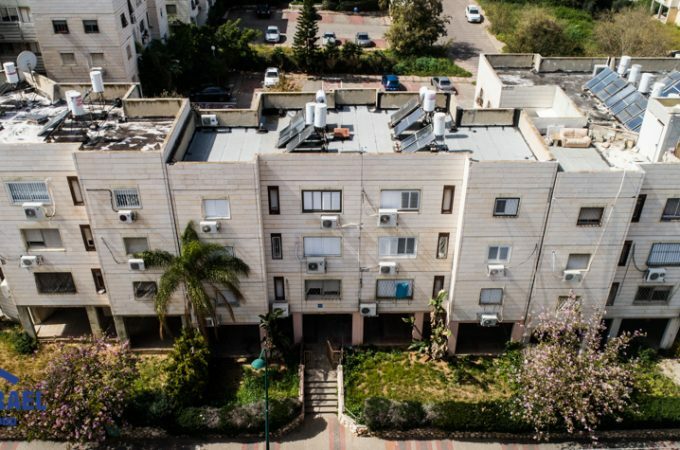 In South Netanya in the Kiriat Nordau neighbourhood a 70m 3 room apartment for sale. 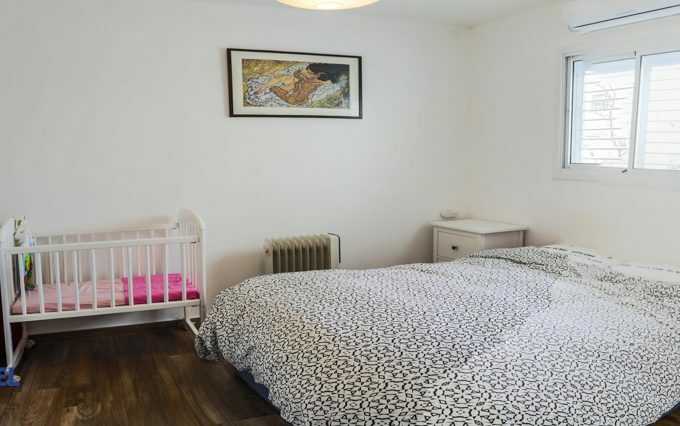 The apartment has been renovated to a high standard with parquet flooring in all the bedrooms. 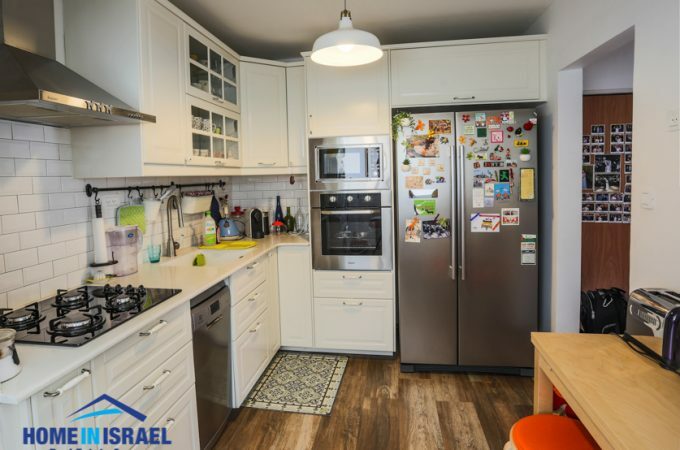 The kitchen is modern and functional. 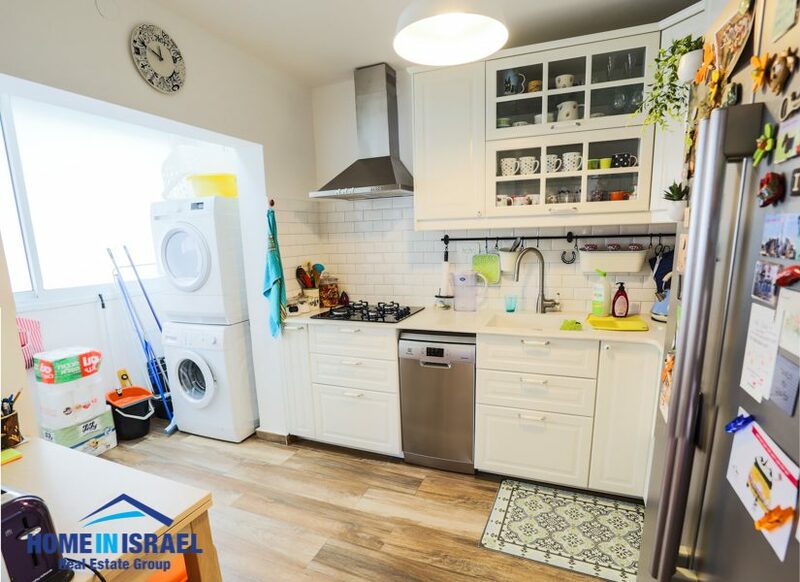 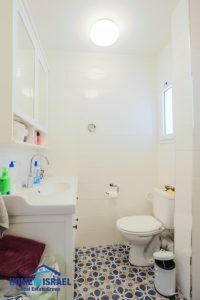 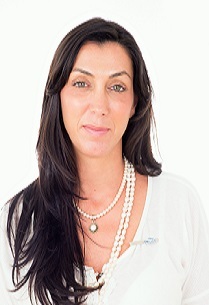 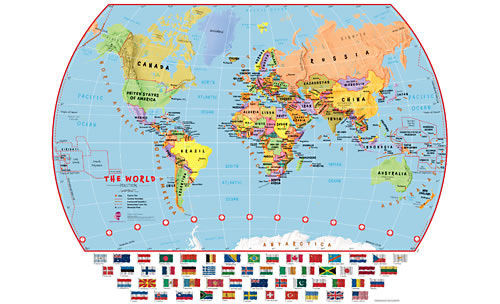 Within a close walk are all the local amenities and is close by to the exit to the number 2 road to Tel Aviv. 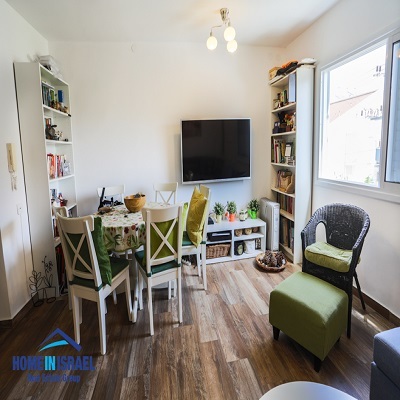 This is a perfect apartment for a young couple and is well situated.